Exhibition Design, Banners, Stands and Panels Professionally Created. As part of an integrated programme, or as a stand-alone project, Welland will design and supply a broad range of freestanding display units to meet each client’s unique and individual requirement. Today, flexibility and portability are important when it comes to exhibition stand design. This is because the ability to use the display material in a variety of venues and situations from exhibitions and conferences to retail locations – many overseas is required. For this reason the majority of displays we design are easy to transport and erect, ranging from roller banners and flags to complex pop-up display systems. Portable, affordable and easy to transport, Roller Banners, Pull-Up Banners and Banner Stands make up the majority of an exhibition display kits. 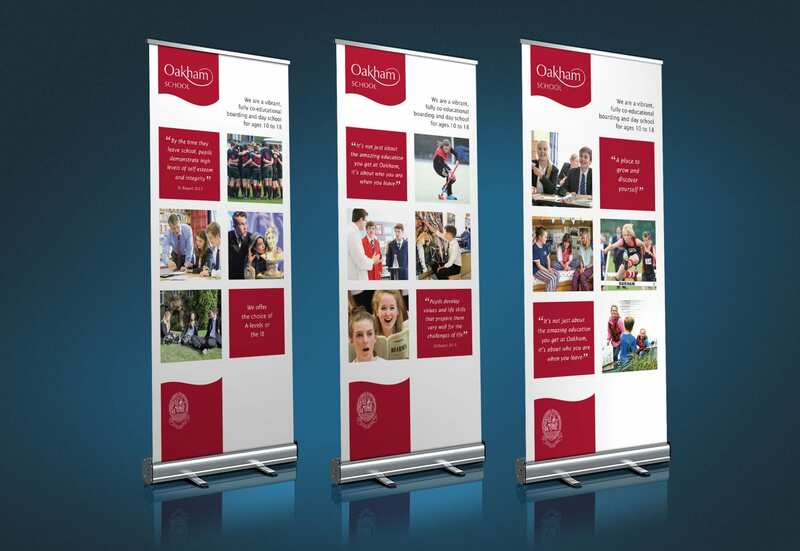 Our exhibition banner design service ensures you get noticed and stand out from the crowd. Whether simply raising awareness of the company or brand or launching a new product banner and indeed panel design are an essential part of your marketing mix.